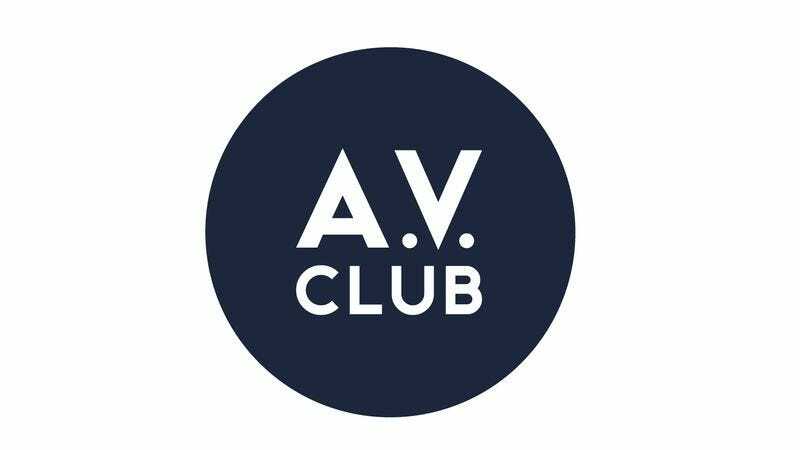 We've launched a page that will provide a wealth of details about A.V. Fest, including what times and days such artists as HUM, ARCHERS OF LOAF, THE THERMALS, and TOKYO POLICE CLUB will be playing. And here's the deal with tickets: There aren't any. Because this event will be held on public streets, we can't sell you tickets in advance. We can only ask that you show up and pay a $10 donation per day, a portion of which will benefit our good friends doing good work at Rock For Kids. What we will ask you to do, over on that dedicated A.V. Fest page, is RSVP if you're pretty certain you're coming. This will give us a rough idea of how many people to expect, so we have enough food (provided by some of Chicago's best food trucks), water, toilets, and security guards on hand. An RSVP does not guarantee admission, but still, do it for the children. See you there!